Do you enjoy writing about and photographing food nearly as much as you enjoy eating it? 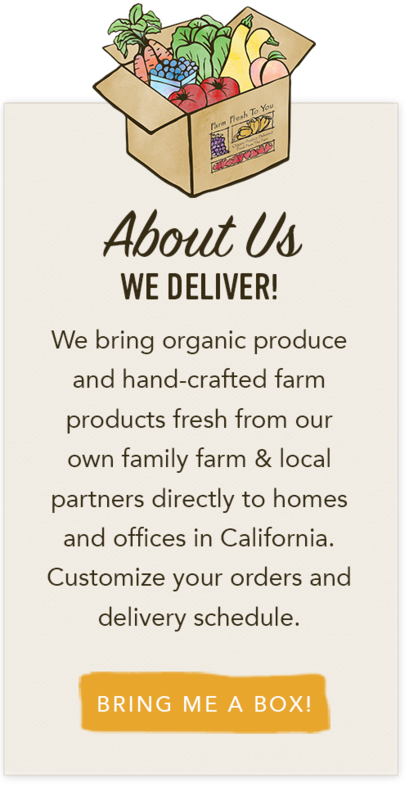 We’re looking to connect with blogging customers who might be interested in sharing their kitchen adventures with our community here on our Farm Fresh To You Blog. Throughout the year, we would love to connect the circle from our farm to our community by featuring guest bloggers as they cook through their boxes. Each week at the office we receive amazing notes and calls from our CSA members, sharing things like recipe ideas for diabetics, new moms, vegans, couples who love to cook, families with picky eaters, college students with no real kitchen - you get the idea. And each week, we wish we could share these notes with you so we could all pick up some great ideas, get a good laugh, capture a new favorite recipe, learn 50 different ways to eat bok choy - again, you get the idea. If interested, we’d love to hear from you! Please leave us a comment below and include a link to your own blog, food writing or any other information/links that you feel would be helpful in helping us get to know you better. Don't forget to tell us a little about yourself and for whom you cook and why. 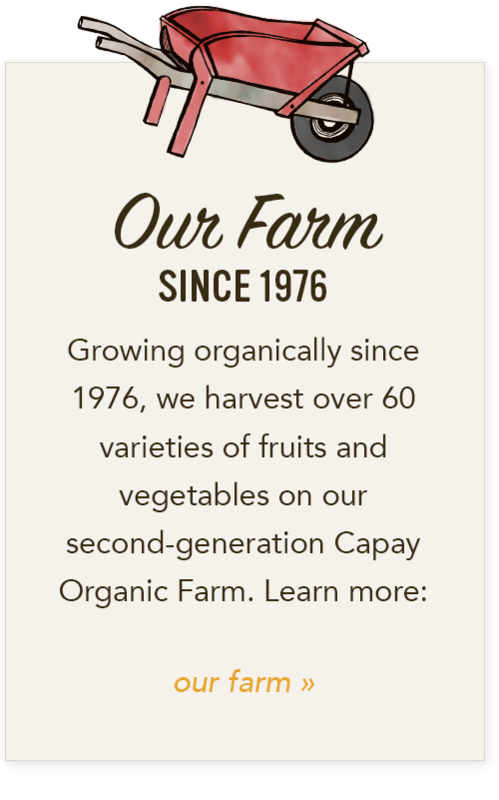 Throughout the year we'll be picking guest bloggers for seasonal posts here and there and for your shared stories, we'll be sure to send some fresh fruits and veggies as our way to say thank you! You Answered: What To Do with Celery Root? 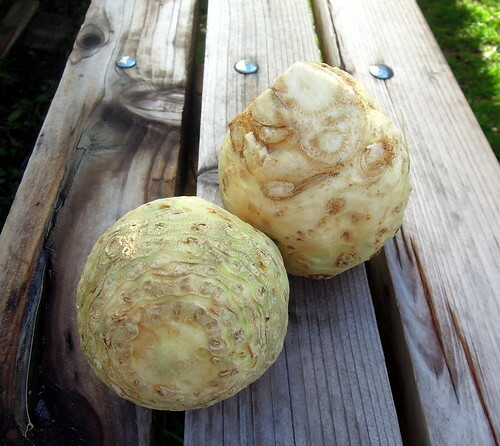 Q: Celery Root - What's your favorite way to enjoy this knobby, not-so-cute, brown root veggie who also answers to the name of celeriac, celery knob or knob celery. A: A collection of recipe links and serving ideas shared by our Facebook community can be found here. Share yours too and we can all find a little celery root inspiration to bring into our own kitchens.